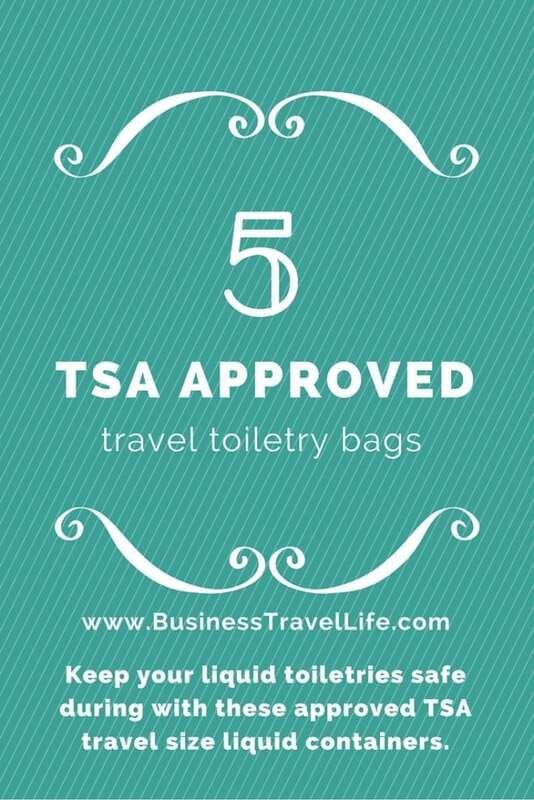 Keep your toiletries safe during with these approved TSA travel size liquid containers. Many travelers have large sizes of their favorite products at home, but have a difficult time finding travel sizes. 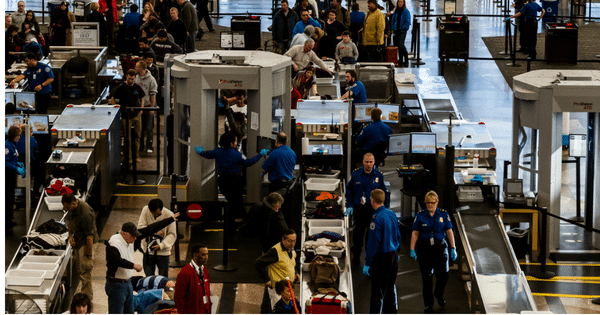 We understand this common packing issue and found a variety of TSA travel size containers for your liquids. This set contains three silicone tubes in FAA-approved sizes. The tubes are easy to load and clean and the cute, clear travel case is gusseted for maximum capacity. It fits the tubes as well as additional necessities. safely take your favorite beauty products along for the ride with this set of traveling containers. The tubes are perfect for housing skincare products, serums, shampoo, conditioner, and makeup remover. The sleek containers are perfectly sized to meet carry-on regulations and ensure easy packing. $24 at Sephora. GoToob is the civilized, smart, squeezable tube for traveling. Typical travel bottles are hard plastic canisters that pay no attention to the human experience at hand. The award-winning GoToob is made from soft yet rugged silicone, so it’s easy to squeeze and dispense the product right away. A special, no-drip valve helps the cap stay clean. A large opening makes it easy to fill and clean. The large 3oz. 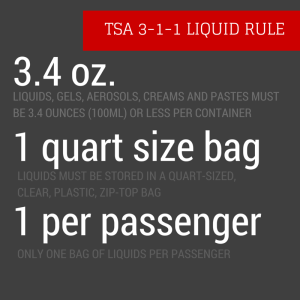 size gives you maximum volume for longer times between refills, while still keeping it TSA checkpoint-friendly. All GoToobs are food-safe and are 100% BPA-free and PC-free and covered by a lifetime warranty. $9.99 at Smallflower. The To Go Bottle & Jar Set has everything you need to take your liquid toiletries through airport security. This carry-on approved set includes two snap top bottles, two plastic jars, an atomizer/ mister spray, a plastic tube for holding q-tips, a dropper bottle for essential oils or other drops. And, you don’t have to worry about mixing up your shampoo and condition because the set also includes identification labels. Packaged in a reusable, transparent quart-size zip pouch. $14 at Amazon. MoYo Natural Labs travel bottles that don’t leak! The bottles are also TSA approved, bpa free and made in the USA! 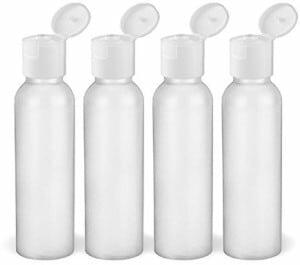 MoYo Natural Labs hdpe travel size bottles are built to be re-used often, resisting rot and other chemicals. HDPE creates no harmful emissions during its production or during use. Each bottle is 2 oz. $5.99 on Amazon. This set of four, 3 oz. leak proof silicone bottles are TSA approved and durable. The bottles are BPA free and come in a clear zipper pouch. The bottles are easy to squeeze and refill. Each bottle includes a built-in suction cup that you can use to stick the bottle on the mirror or wall. $20.95 on Amazon.